The Worlds Most Hygenic Potty! This exclusive technology used in mi-potty is patented worldwide. 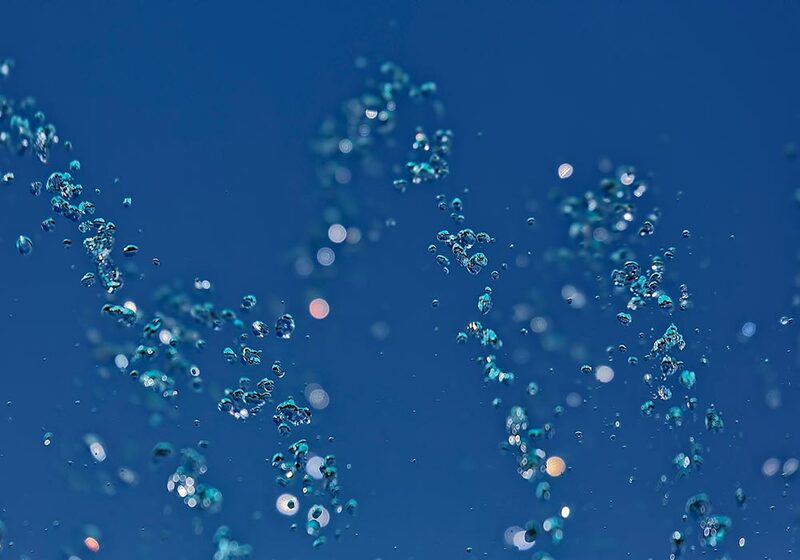 It is a polymer master-batch, which uses technology created by nature. 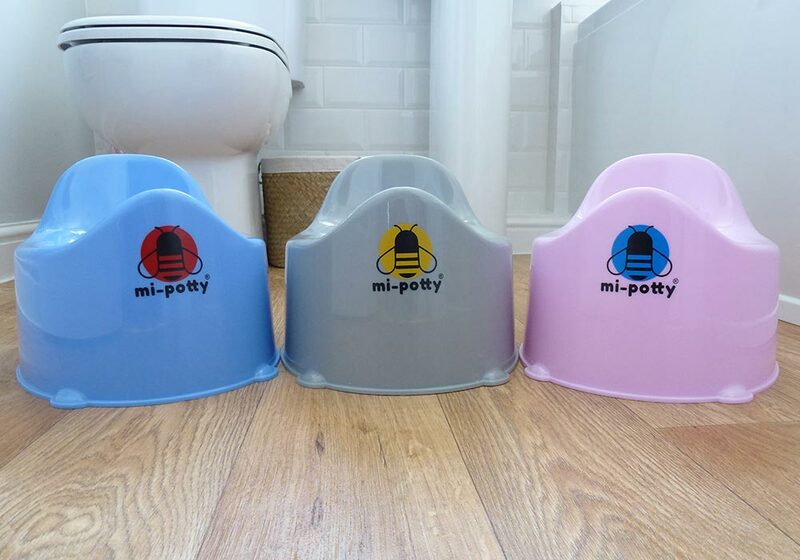 Purchase your "Mi Potty" in the colour of your choice in our online shop. We'll be adding more exciting products soon too. 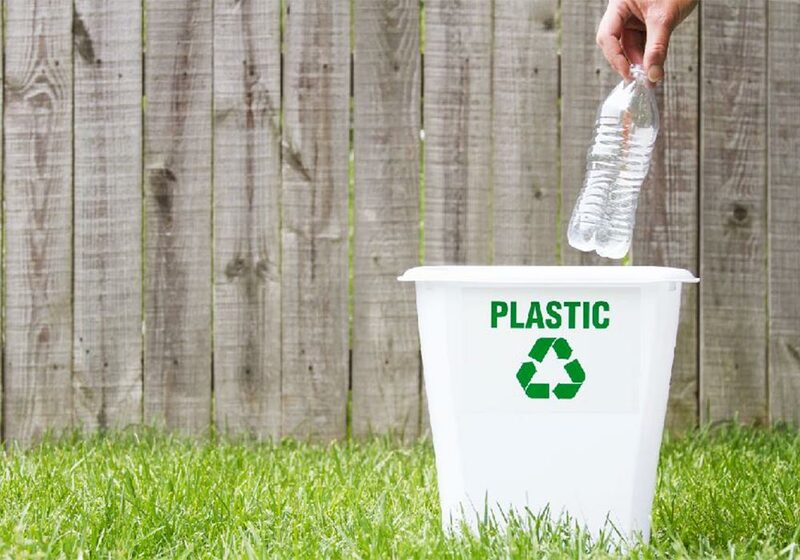 We make it our mission to manufacture our potty’s from materials which can be 100% recycled or 100% up-cycled. We have proven by test and been certified by an independent laboratory to achieve 99.9% Anti-Bacterial Effectiveness. 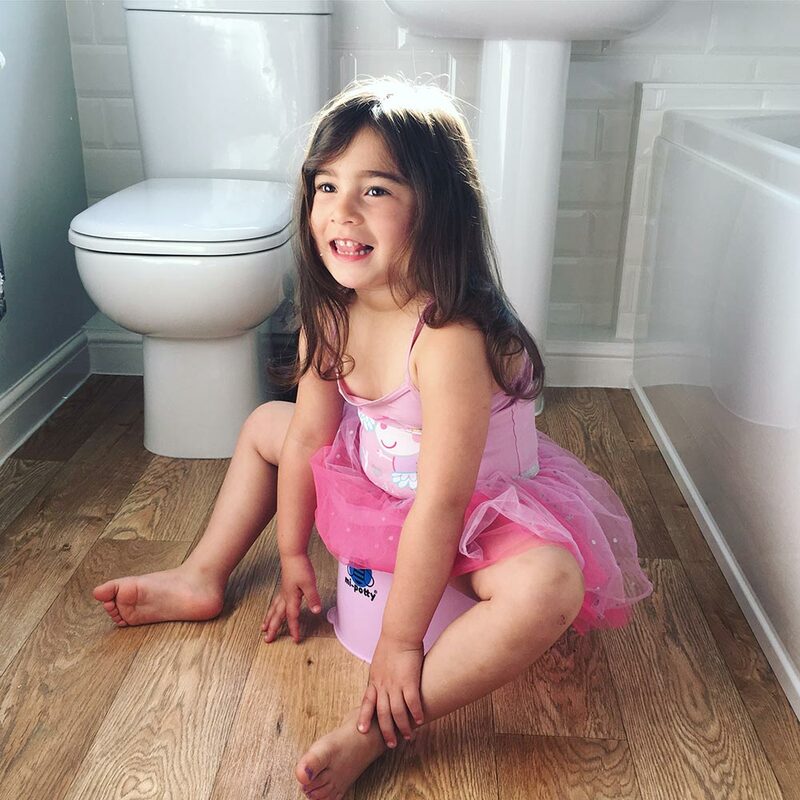 mi-potty is a new product for children starting their toilet training journey. Designed by parents. Perfect Size - not too small and not too big, the perfect size for your little one to train comfortably. And the perfect size to fit within your home and bathroom. Designed With The Child In Mind - Back support, wide seating area with a deep bowl. High front lip to stop the tinklers from tinkling over the top. Good height for the perfect squat! Stability - 4 small feet to provide a wider surface area and reduce the risk of tipping. mi-potty is a brand of products owned by the Bio Products Group Ltd. Our company is based in Warrington, UK with operations in The Netherlands and China. 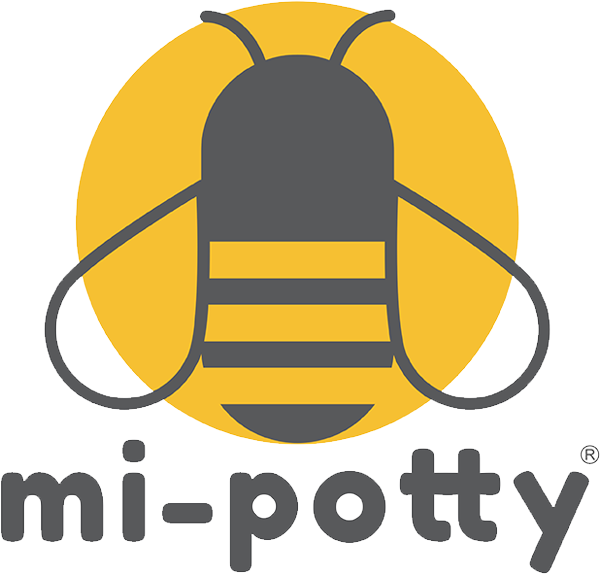 mi-potty is a new product for children starting their toilet training journey. Designed by parents with patented features, the mi-potty is set to be the worlds first Anti-Bacterial Potty on the market. Here's what Mi Potty Users are saying. 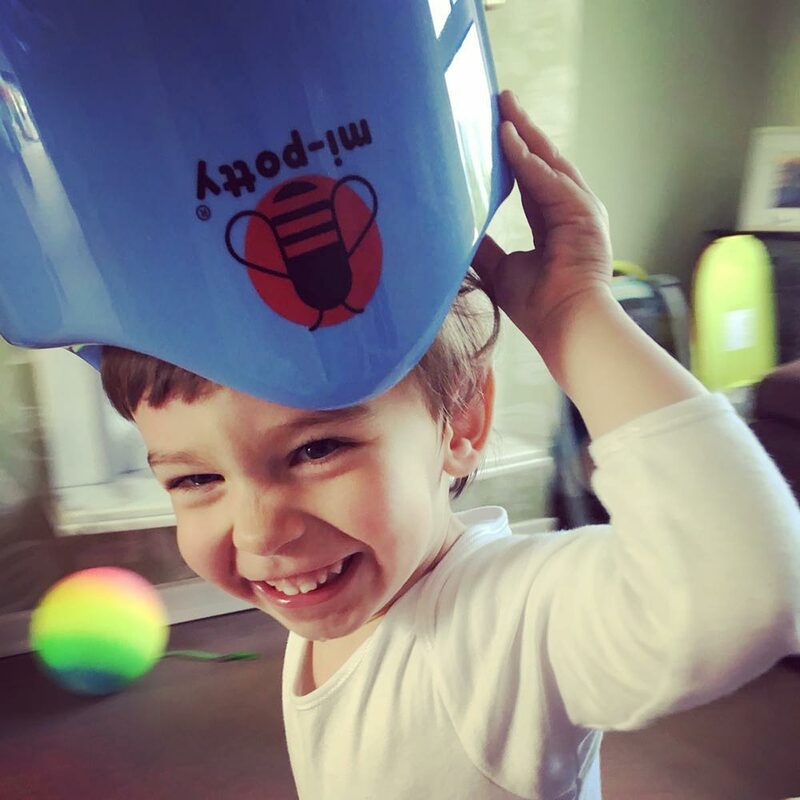 Mi-potty has been a wonderful tool to our potty training journey! It's simple and easy to clean, affordable, It allows my toddler to squat in a natural position to make the 'go' easier! AND It's the world's first antimicrobial training potty!